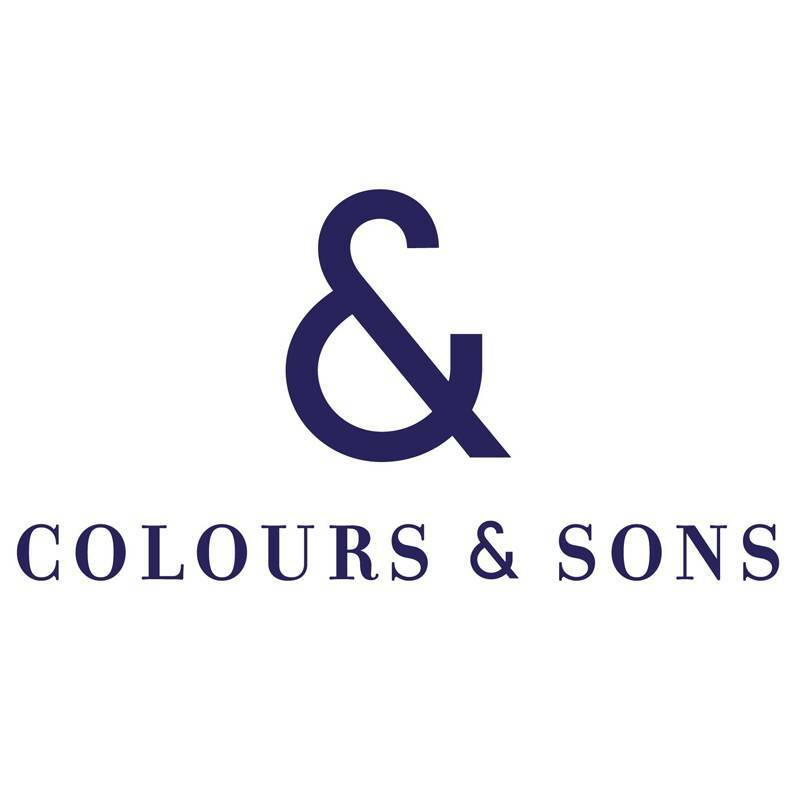 Founded in 2012, Colours & Sons is now an independent brand with high principles of quality, workmanship and sustainability. The team of the young brand Colours & Sons works on every new collection with passion, courage and an immense love for details. Special emphasis is being placed on quality, fit and the authenticity of each and every piece of clothing. The Colours & Sons look is part of an ever-changing process of combining modern influences with high standards, to establish our own distinct character. Our style is self-confident, sporty, fun, has a strong personality and is being inspired and coloured by every-day life.